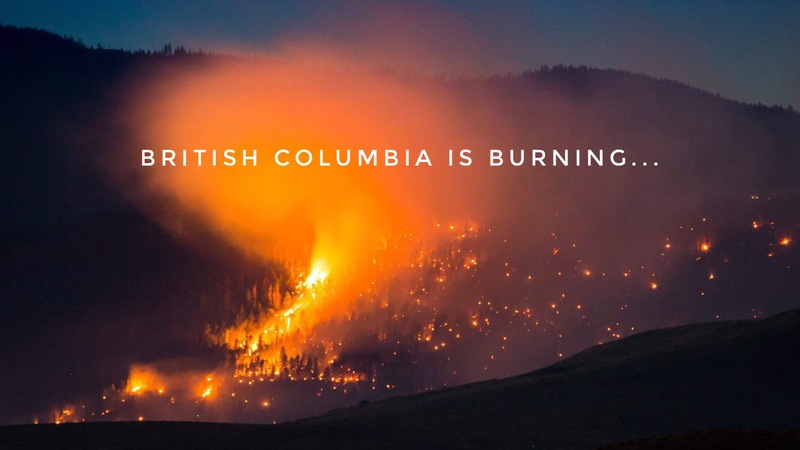 British Columbia is burning. Please pray! A state of emergency has been declared for our beautiful home province of British Columbia. A prolonged period of dry and very hot weather has brought tinder-dry conditions to much of the province, prompting officials to raise the wildfire risk to extreme in many areas and to ban all outdoor burning, including campfires and even tiki torches. But hundreds of dry lightning strikes over the past two days led to the sparking of 138 (!!) new wildfires yesterday. Several of these fires are “interface fires”, ie a threat to homes, communities, infrastructure, etc. Thousands have been forced to flee their homes and farms and ranches in the fires’ paths. Highways are closed due to the fires and smoke. Homes have burned. These fires are vigorous, unpredictable, and voracious, destroying everything in their paths. Yesterday, we heard that our childhood friend had been forced from her ranch that was directly in one of the fire’s paths. They chased their cows into a swampy area and left their home with their children and dogs, with nothing to do but pray that their home and animals would escape the raging inferno. They posted photos and video clips of the fire approaching their ranch as they left. 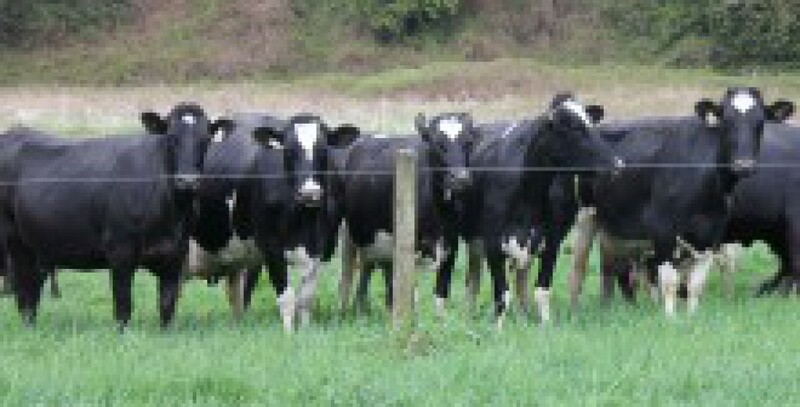 Imagine their profound joy and thankfulness as they were able to return home this morning to their house intact, their cattle alive. Such a blessing! Contrast that joy with the devastation felt by our fellow dairy farmers who lost their entire farm in another wildfire yesterday afternoon. They were able to rescue nearly all of the cows, but their home, barns, crops, even their irrigation equipment, is all gone, destroyed by the greedy blaze. Devastating. Unimaginable. There really are no words to adequately describe what they’re going through. There is another fire burning in our vicinity, up on the east side of Harrison Lake. That fire too is not contained, but as of yet is not threatening any communities or homes. It’s far enough away with enough mountains between us as a barrier that it is not a worry, but it definitely is unsettling to think that our home and farm too could be lost in an instant to a blaze like that one. Please, friends, keep our province, our communities, our farmers and ranchers in your prayers. Pray too for the safety of the brave men and women battling these blazes. Thank you.